Celebrating your 50th anniversary? 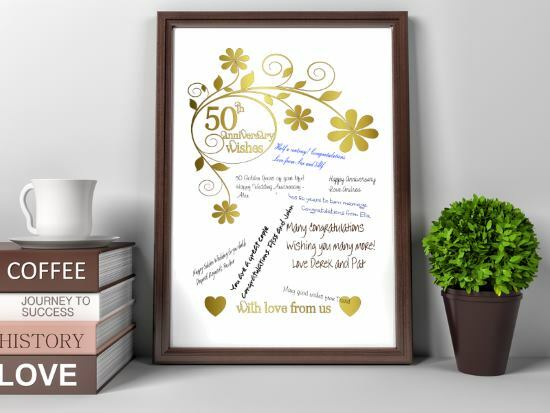 Why not use this free printable 50th wedding anniversary invitation to invite your guests? 50 years of marriage is certainly something to celebrate. And what better way than inviting some friends to come and celebrate with you? 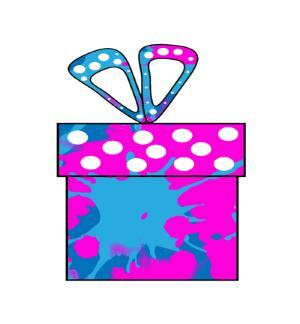 This fun invite is a lovely way to invite people. The invitation folds into a card with lots of room for you to fill in your party details. 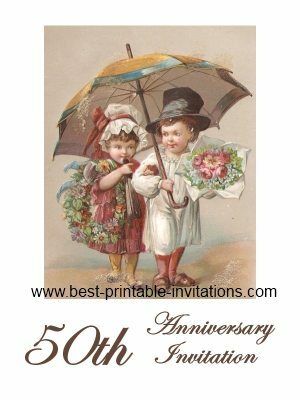 This anniversary card would be suitable for lots of different types of 50th wedding anniversary events. Fiftieth wedding anniversaries are few and far between, so it makes sense to have a celebration. But don't be pressured into doing 'the same old thing'. If you would prefer a quiet meal in a restaurant with some old friends, or a knees up in your local - then go for it! It is your day after all. 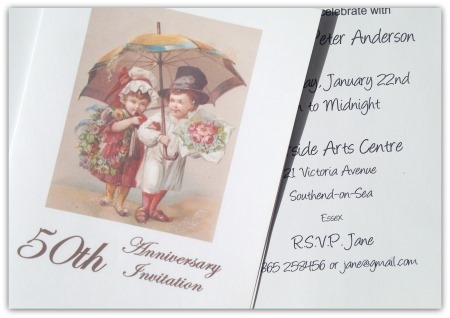 Choose an invitation that matches your celebration. 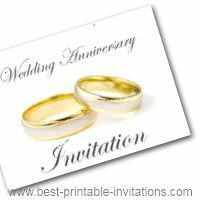 There are lots of free printable invitations on this site so you are sure to find what you need. Is it a very formal event? Or do you need something that shows your event will be more relaxed? 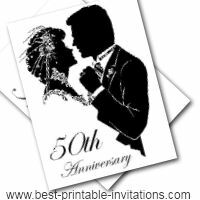 Make sure you send your 50th wedding anniversary invitation out well in advance (3 weeks is always good!). This gives every time to make arrangements. Having a guest list before you write out the invites will be very helpful. 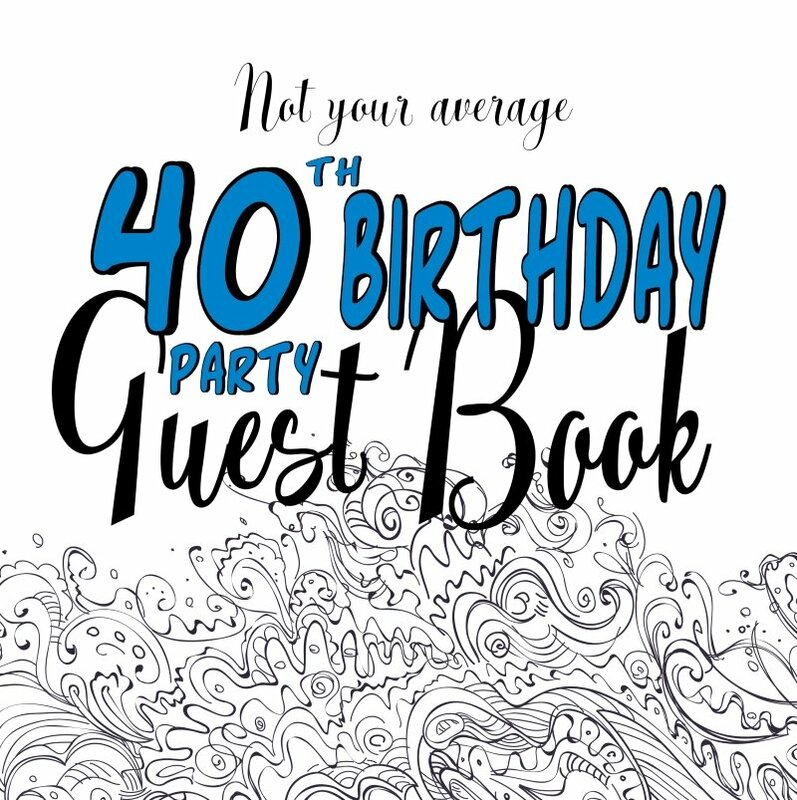 It helps you make decisions about who to invite, especially if you have a limit on the number of guests. And take it from me - it will also stop you waking up in a cold sweat in the night trying to remember if you invited 'so and so'! 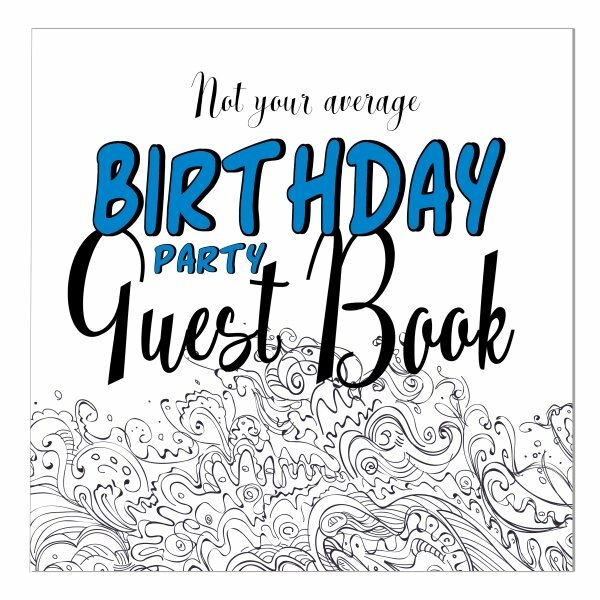 The invite here folds into a card with lots of room to add extra details - such as gift lists, directions and any other party information. And there is space for you to explain how your guests should respond to your invite - by telephone? Or would you prefer a written reply? The 50th Anniversary is the golden one and this makes a good theme for a party if you are having one. There are some ideas here. I liked the one about putting gold glitter on the flowers and centerpieces. 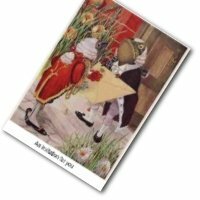 And if I were you I would make sure your partner knew it was traditional to exchange golden gifts for this anniversary! 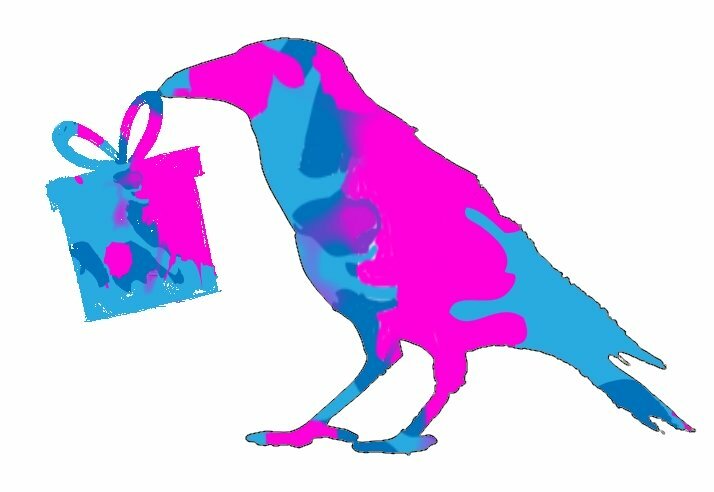 I hope you have a wonderful time and find the invite you need on this site.